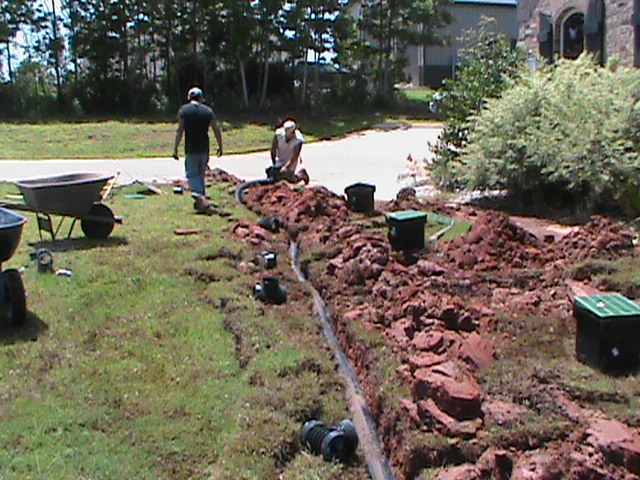 Oklahoma City Sprinkler Installation — French Drains. Spring is almost here! 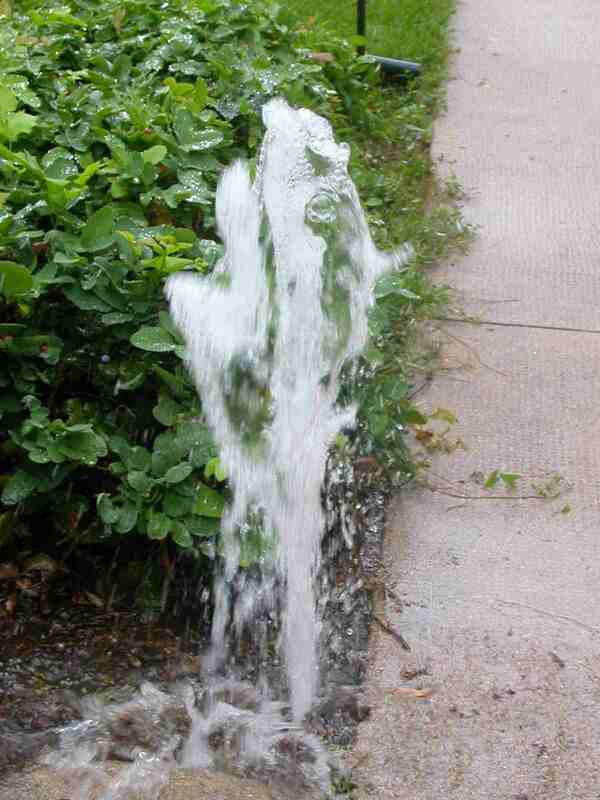 CMG Sprinklers and Drains has great rates for Sprinkler Installation and Drainage Systems. If you are tired of dragging hoses around to keep your yard looking green and nice, give CMG a call or an e-mail to set up a free estimate. 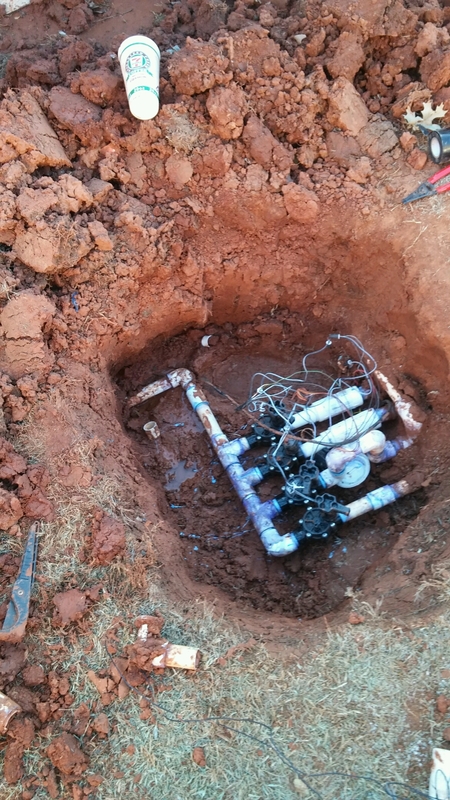 If you already have a sprinkler system, but it is not quite up to speed, CMG also specializes in Sprinkler Repair and Rain-Freeze Sensor Installation. 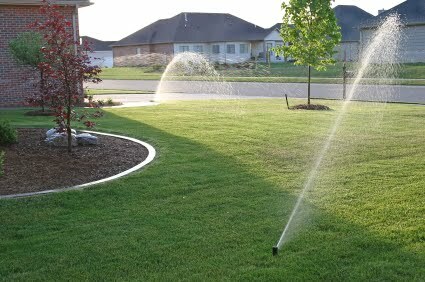 We have been resolving sprinkler problems since 1993. Spring also brings heavy thunder storms. 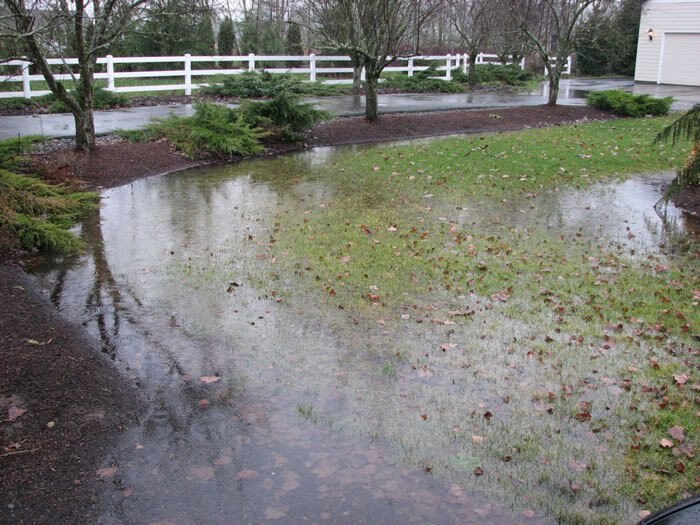 If you have drainage problems such as water standing on your driveway, sidewalk, or in your yard, We can definitely help! 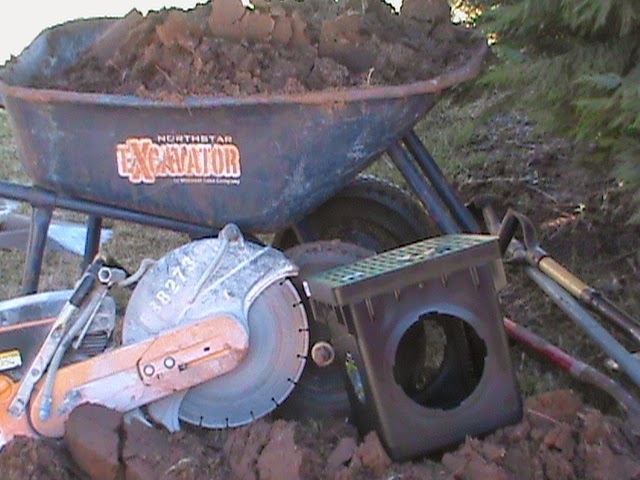 CMG utilizes and installs French Drains, Surface Drains, Channel Drains, Basin Drains, Trench Drains, Basement Drains, and Sump Pumps. CMG Sprinklers and Drains Services Central Oklahoma including: Oklahoma City, Norman, Midwest City, Del City, Edmond, Moore, Mustang, Yukon, Purcell, Newcastle, and Blanchard. 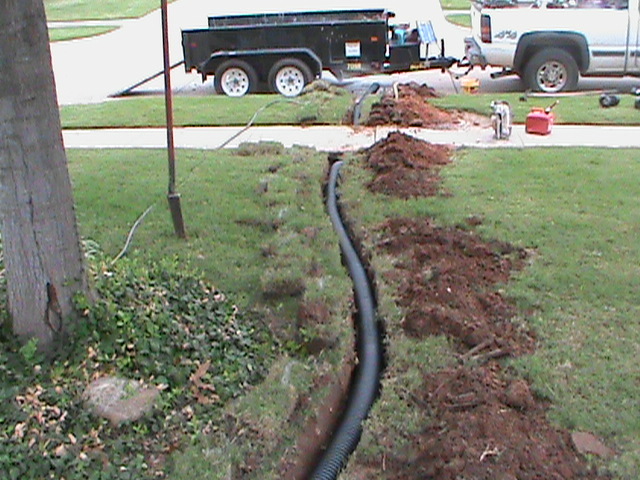 Oklahoma City Sprinkler System and French Drain Contractor. Oklahoma City Sprinkler Systems – Sprinkler Installation – Sprinkler Repair.